Sometimes you get an abstract itch. This also comes from a recent discussion of various fantasy creation stories. 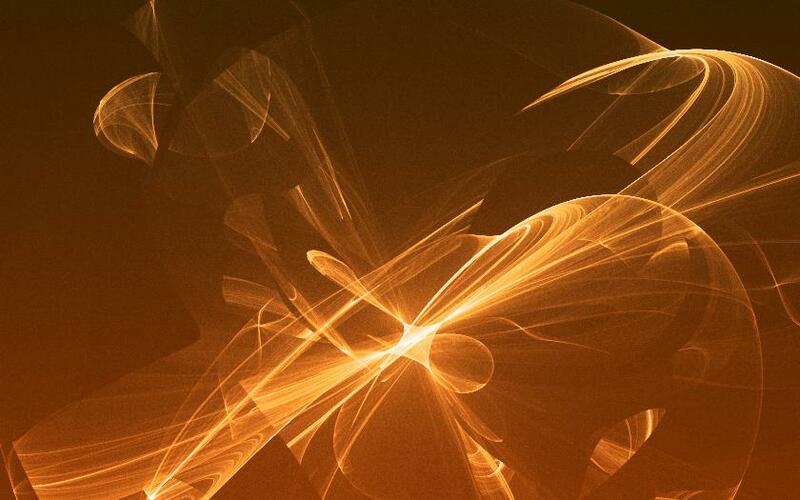 Rendered with fields, an experimental particle field sandbox, and tweaked with Gimp 2.6.